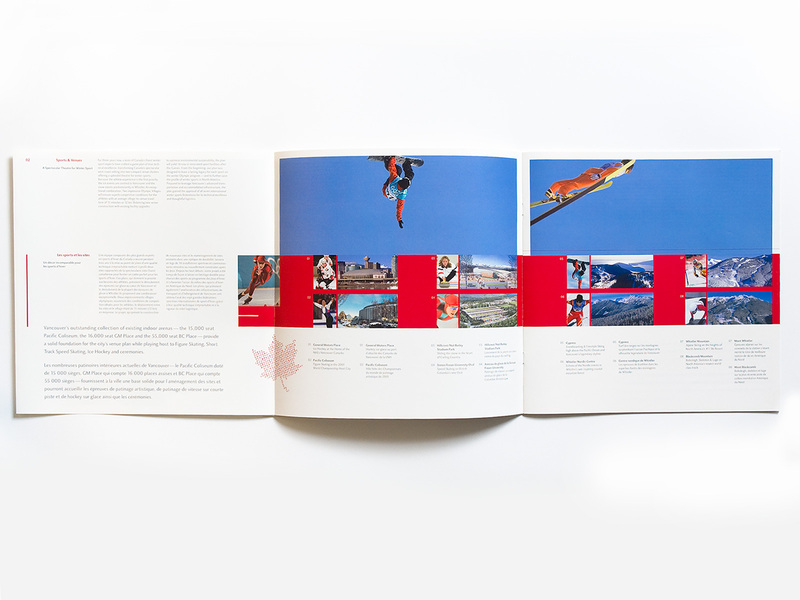 Once the Vancouver Olympic bid team (VANOC) had the technical Bid Book ready for the “head” IOC decision makers, they hand picked Signals to create the “heart” matter that would bring the games home. 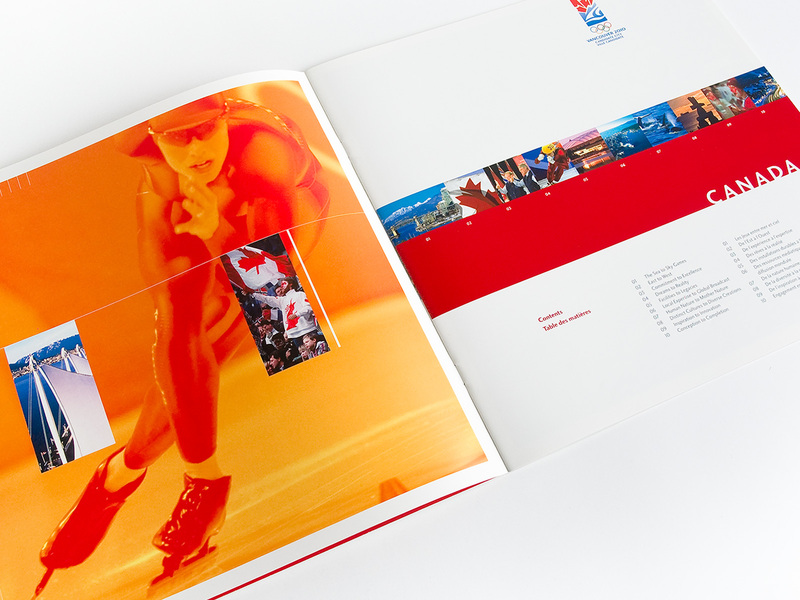 Signals developed the three oversize books to be inspirational pieces that also promoted our the Vancouver 2010 Olympic bid strengths. 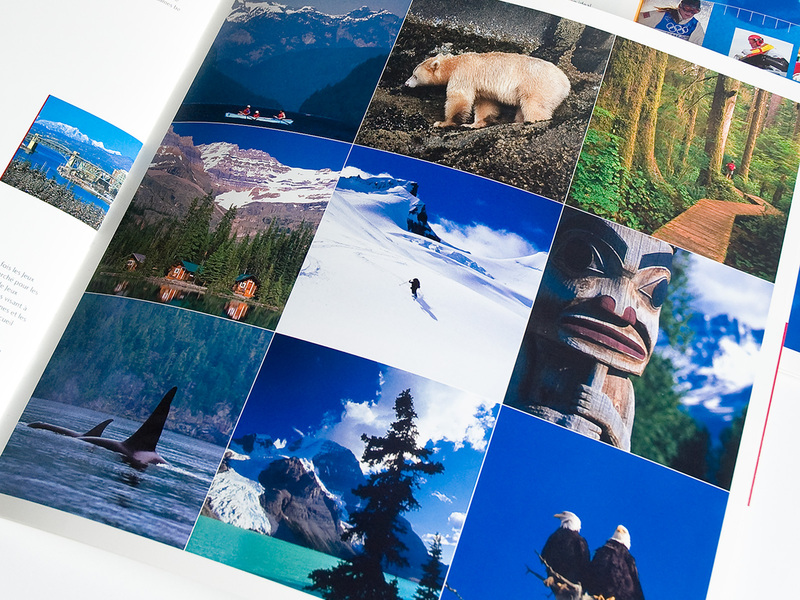 Working closely with the VANOC team, we brought to life the unique character of BC, and the culture of Canada through images, emotion and print. 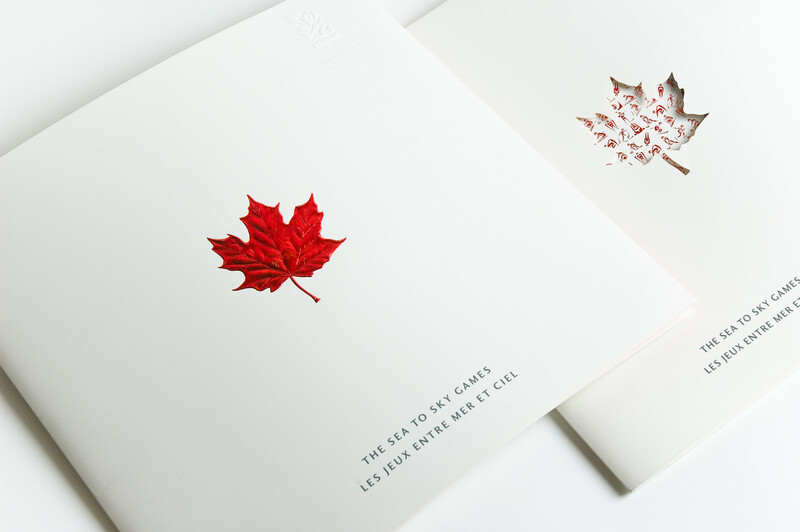 Today, they are part of the legacy of VANOC and its successful efforts to secure the 2010 Winter Olympics for Vancouver.